Oui In France is over 4 years old now, and when I started blogging, I didn’t have much of a vision for the blog except “just get started and see what happens.” I often learned things as I went along — and still do. Sometimes it’s best to just take action and get started because if you wait until everything is perfect and you are 100% ready, you may never actually start. But looking back, there were some mistakes I made along the way (and probably others I still make) so I’m sharing those with you today. 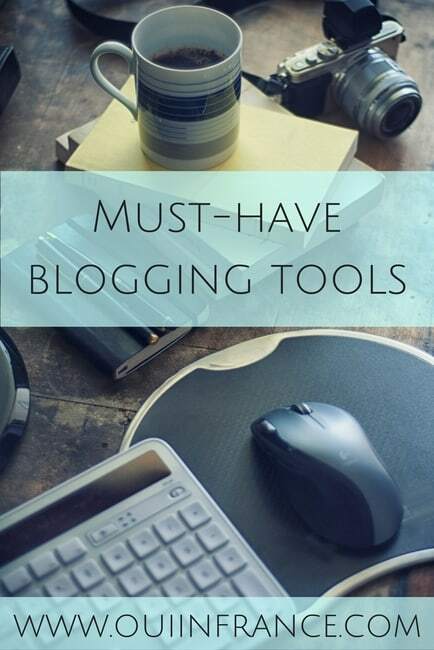 Maybe you’re a blogger or on the fence about starting a blog. Let me preface this by saying there’s no one right way to blog. Some people have story- or photo-focused blogs. Some people blog anonymously. Some people blog sporadically. Some blogs are really niche. Depending on your goals for your writing and your blog, you may do things differently than I do and that’s OK. I’m not an expert and am sharing my mistakes in the hopes it’ll help you. For me personally based on my blog goals, here are the mistakes I made and a few things I got right. When I first created Oui In France in 2012, my Twitter name was a combo of my first name and my blog’s name. A few months in, it dawned on me that my Facebook, Pinterest, Instagram and Twitter accounts should all be the same — a simple Oui In France and not something else. It’s cleaner, easier, less confusing for followers and is how you should set up your social media from the get-go from a branding perspective. So Don’t be @Francegirlsrule123 on Twitter and then @Yournamehere on Instagram and then something else on Pinterest. One name, ideally the name of your blog, and stick with it. Even if you don’t plan on using all the social media platforms, sign up for the name when you start your blog so no one steals it. These days, I use a combo of photos I’ve taken myself and stock images and try to include at least one or two photos in every post. But back in the early days, I’d leave out a feature image, use small images and be inconsistent with fonts and colors. Even the best words get lost if readers see blocks of text and no images to break up the words. Visuals are a key element of a blog post, so now you’ll see the title of the post on the feature image along with another supporting visual in the post. It just looks better from a visual and consistency standpoint. After I had been blogging for a while, I realized how important it was to respond to readers who kindly took time out of their day to comment on what I’d written. In the beginning, I thought it was overkill to respond to everyone but that’s not the case at all. Now I do my best to reply to everyone who stops by (or close to it). Thank you. You don’t need to pay someone to create a custom logo and you certainly don’t need to buy a theme to start blogging. But if it’s important to you to have a certain look or feel to your blog and it’s more than just a “sometimes hobby” that you may quit in a few months anyway, by all means spend a little money upfront to look good from the start. The designer I worked with created a logo I love and that set the tone from my first post. 😉 Some people blog anonymously or write for themselves, but if your blog is for your readers, make sure it’ll visually appeal to them and stand apart. Nothing is more of a letdown than really getting into a blog just to have the blogger flake out a few months later. Posts become sporadic or nonexistent… no heads up, no warning, just crickets on the blog. Because I know it irks me, it is really important to not leave my readers hanging and that’s why I made it known from the early days when you could expect to see a new post. My schedule of posting twice a week (usually Monday/Wednesday) has more or less stayed the same over the years. I think there were only 2 or 3 times in over 4 years where I missed a posting day and it was because I was sick or traveling. Sometimes I’ll be a writing machine full of inspiration and have been so tempted to hit publish on a post on two consecutive days, but I’ve held back. Because other times I’ll be too busy with other things going on and have no time to develop content, so those posts in the draft folder come in handy when you need them the most. 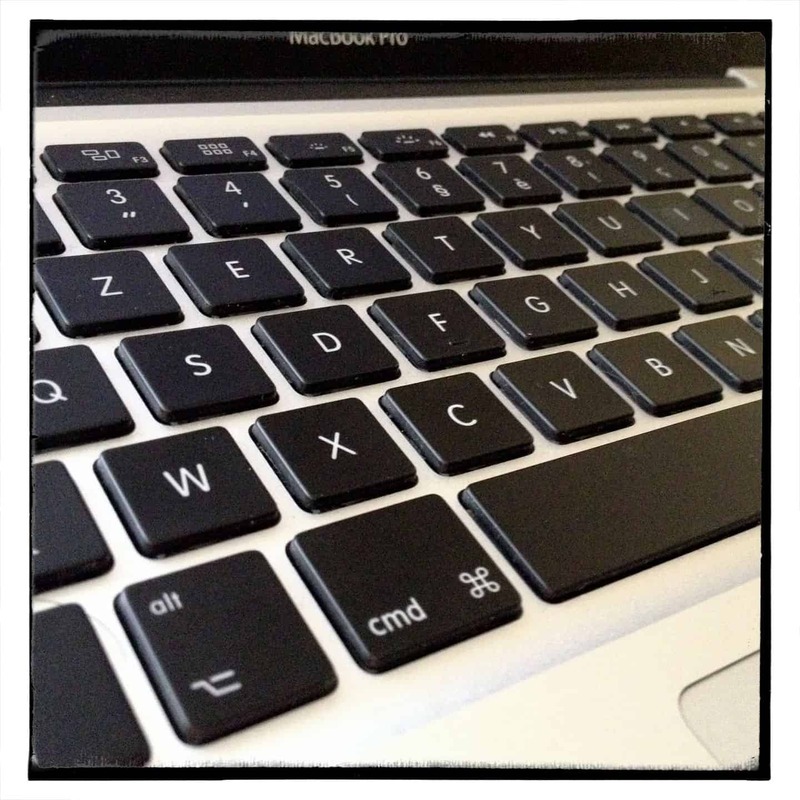 Blogging is completely different than formal or academic writing. It’s conversational, and depending on your blog and its focus, blog writing may not be what you’re used to. For me, it was important to write authentically from the start and not try to sound like anyone else or write like someone I’m not. To that end, I add spaces in my posts where I’d naturally pause in a conversation and use line breaks and headings to create emphasis or distance. I make sure the words I choose actually sound like something I’d say in real life — exactly how I’d say them. From Day 1, it was important to me to write how I speak and make sure the real Diane shines through. 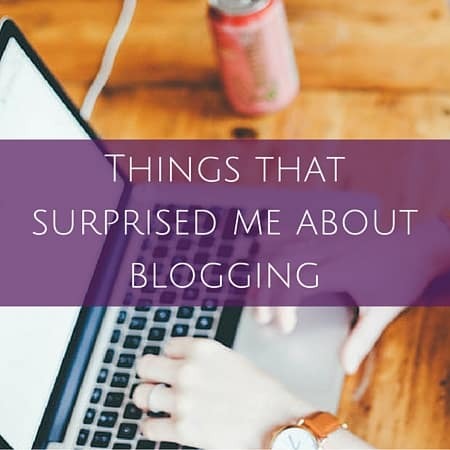 Developing my blogging voice hasn’t been easy, but with practice, it does get easier and I feel you do get a sense of my personality through my writing. What about you? 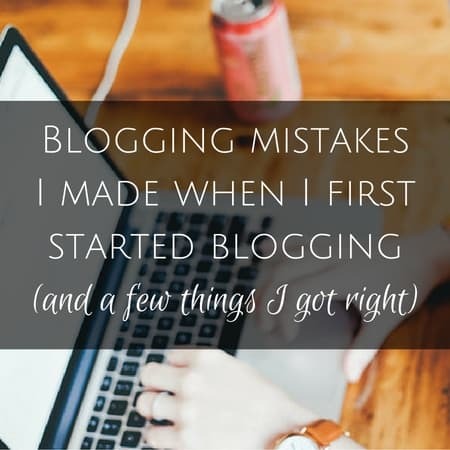 What blogging mistakes did you make when you first started blogging? 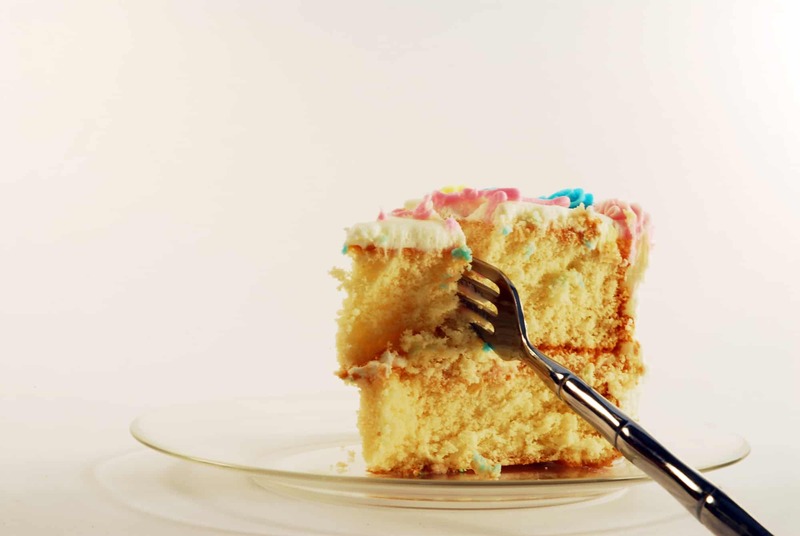 What I’ve learned from a year of blogging Why I do this blogging thing 5 Things that surprised me about blogging Must-have blogging tools Blogiversary: Oui In France is 6 months old! I love your points on this. Keeping social media handles consistent is so important as well as looking visually appealing. For those of us who are new, I know I’m always trying to find ways to improve and make my space and content better. So these tips are so handy! For myself, I would add taking care in creating post titles. When I first started, my titles were very boring, and therefore seemingly uninteresting to readers. I like to mainly talk about the French things I love, and that mainly includes restaurants or other local businesses. Titling something simply ‘Paul’, doesn’t exactly generate interest with readers. I’m trying to be more creative with that! As always, great post, Diane!! Thanks Jess! So happy you found the post useful. Post titles are important too — for those of us who want to be found in Google and build a readership, that is — so thank you for that great addition. And I love Paul! I always stop by when on the autoroute or in a train station. This is so interesting. 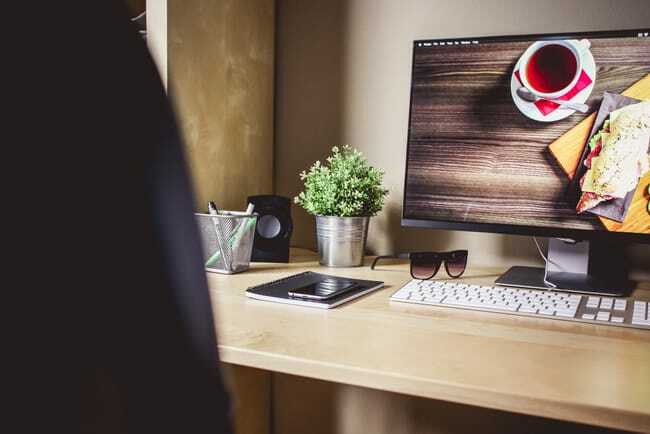 I tend to focus so much on content, being a writer, that I don’t spend enough time learning to install widgets that would make it easier for readers to find specific posts. I got spoiled by years of picking up a phone, saying I had a problem with my computer, and some tech person would say “yes, ma’am” and be at my desk to fix it before I hung up. I need to get more into the nitty gritty of the technology. I am disappointed in some blogs that I loved that have grown into big businesses now. Some are still interesting but not in the personal way they once were. And some have become online advertising spreads with no more depth beyond that. Yup, that’s true! Always something new to learn! One of the things I like about your blog design is the unobtrusiveness of your newsletter signup and social media links. Some blogs, even though you might visit them frequently, smack you with a popup to sign up for their newsletter each time you enter the site. Or worse, they auto-subscribe you to their newsletter when you make a comment because you must deliberately uncheck a default subscription button. Bad designs have sidebar social media links that get in the way of the content when you browse on a tablet or mobile phone (or if it’s really bad, even the desktop browser). Your blog does all these things well, IMHO, and kudos to you for making the effort to do it right. Thanks Erik, that means a lot! I don’t ever want to trick people into signing up or sharing anything of mine so if people stop by to read one post and that’s it, fine, but if they like what they see, they can easily sign up for my newsletter — no pressure. I tried to keep the things I like/don’t like about blogs in mind when I set my site up. Appreciate the kind words! It is interesting to reflect on one’s blogging journey. I am not sure that I had thought through my specific goals when I first started. You also need to think about how much you are opening yourself up and try not to take things too personally or compare the ‘success’ of your blog with others in your genre – number of views, number of comments, no acknowledgement of comment or reciprocity when you comment etc Visuals, themes and post schedule are all important. Thanks for the post. I love your blog, have been reading for a while now and haven’t posted anything. I’m running sort of a similar blog with observations about the French lifestyle. 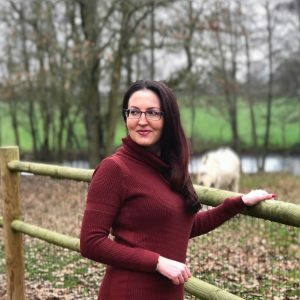 Thank you for these blogging tips – I’m dealing now mostly with making everything aesthetically pleasing and easy to navigate. I also need to take your advice and hold back on posting too frequently! It’s a good idea to have some posts on deck for those times we’re a little too busy or aren’t feeling so inspired! Great to hear from you, Alex, and thank you! I’ll be sure to check out your site! Where in France do you live? I’m in Toulouse! Absolutely love it here. I absolutely adore and admire your blog so much. I am currently making my own version, inspired by yours but focus on my life in Croatia! I love your logo, but I’m not in the position to have a logo made yet! Do you think it’s necessary to pay to have a logo made from the start, or just create a quick one in something like Canva (what I’ve done) and give the blog some time until creating your own logo?! So to answer your question, the short answer is that no, I don’t think you absolutely need to pay for a logo to blog and especially not at the beginning. But, it’s more complicated than that. Ask yourself what your goals are with your site. Is it a hobby? A place to blog whenever the mood strikes and share things about you life in Croatia? Will you have a content plan/editorial calendar and focus? Will you be active on social media? Anticipate working with brands or monetizing in the future? Do you want to use you site as a writing portfolio to get other gigs down the road? You don’t have to know the answers to all of those questions at the start, but for me, it was really important for me to have a cohesive, pro look from the start. I didn’t want to start with one thing and then change it in 6 months and confuse readers. I knew what I wanted and if my site didn’t reflect what was in my head, I knew it would get me down and keep me from being super motivated. But if you don’t have a clear idea of your brand, it’s more than fine to design something yourself and let it grow and change with you as you grow into you site. There’s nothing wrong with that at all. And along with that, I knew if I spent several hundred dollars on my blog before starting that it would make me focus on it and make the investment worth it. Luckily, that’s never been a problem because I’ve published at least one post every single week since late May 2012, without fail. I’ve always been very motivated and I think knowing what I wanted to convey with my logo and site design from the start helped. But you can always update your site, logo, colors, etc. as you go. 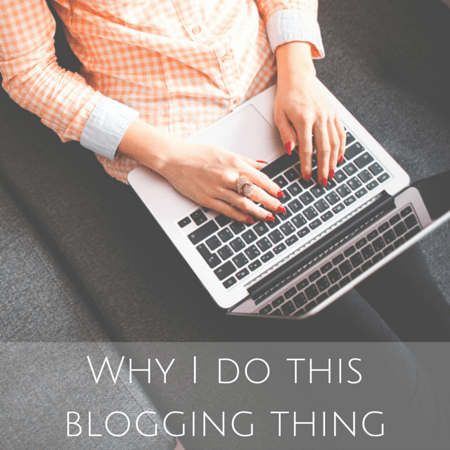 Otherwise sometimes all the bells and whistles of blogging and what you “should” do get overwhelming and can paralyze you, so take it one step at a time. Do what you’re comfortable with and go from there! Thank you again for your kind words and email me when your site is live!